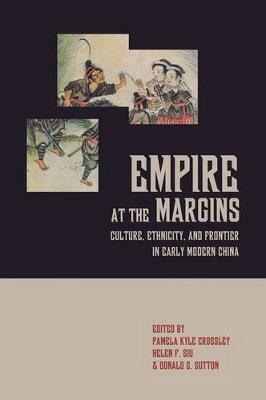 Focusing on the Ming (1368-1644) and (especially) the Qing (1364-1912) eras, this book analyzes crucial moments in the formation of cultural, regional, and religious identities. The contributors examine the role of the state in a variety of environments on China's "peripheries," paying attention to shifts in law, trade, social stratification, and cultural dialogue. They find that local communities were critical participants in the shaping of their own identities and consciousness as well as the character and behavior of the state. At certain times the state was institutionally definitive, but it could also be symbolic and contingent. They demonstrate how the imperial discourse is many-faceted, rather than a monolithic agent of cultural assimilation.